Building embedded software and hardware to make the development of sophisticated electronics devices more accessible and more productive. Damien studied computer engineering, mathematics and physics at the University of Melbourne, and followed on with a PhD in theoretical physics and two postdoc placements. During this time he tinkered with robots and micro-controllers, and found that the industry was lacking a productive and effective way to program such devices. This eventually led him to run a very successful Kickstarter campaign to launch MicroPython, the Pyboard and George Robotics. Since then he has transitioned from being a physicist to working full time to maintain and grow the MicroPython ecosystem. 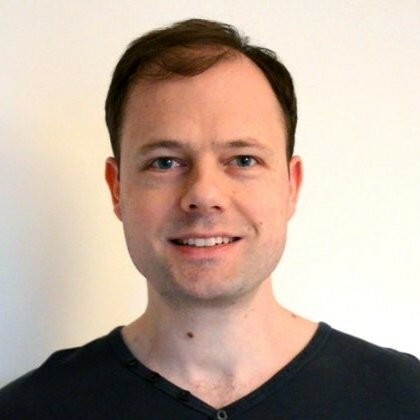 Damien’s talent have been recognised receiving the Python Software Foundation Community Service Award in March 2016; and he also became a fellow of the Python Software Foundation.